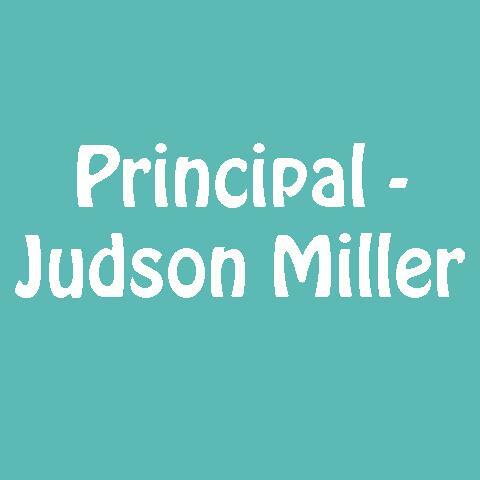 Principal - Judson Miller in Keokuk, IA is the area's premier financial planning firm serving Lee, Hancock, Henry and Clarke Counties, as well as surrounding counties throughout the tri-state area, since 1980. 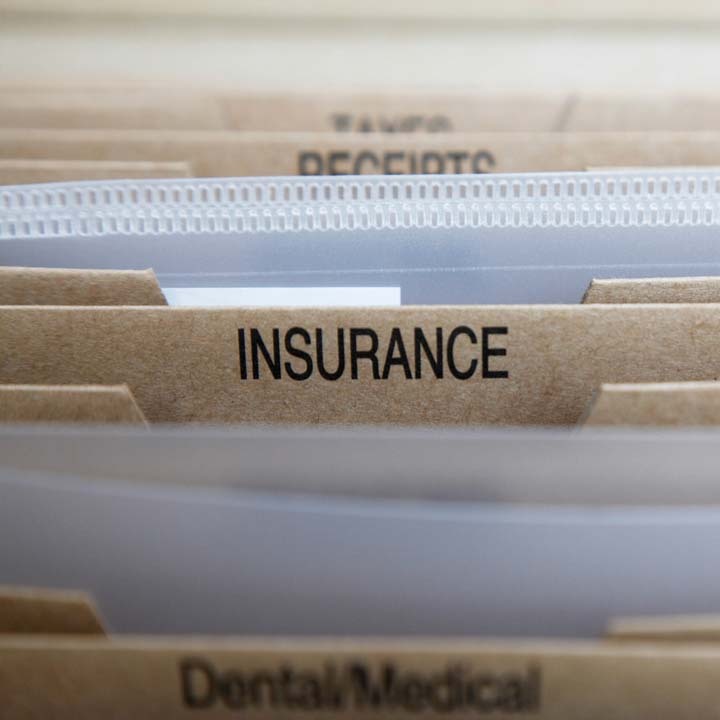 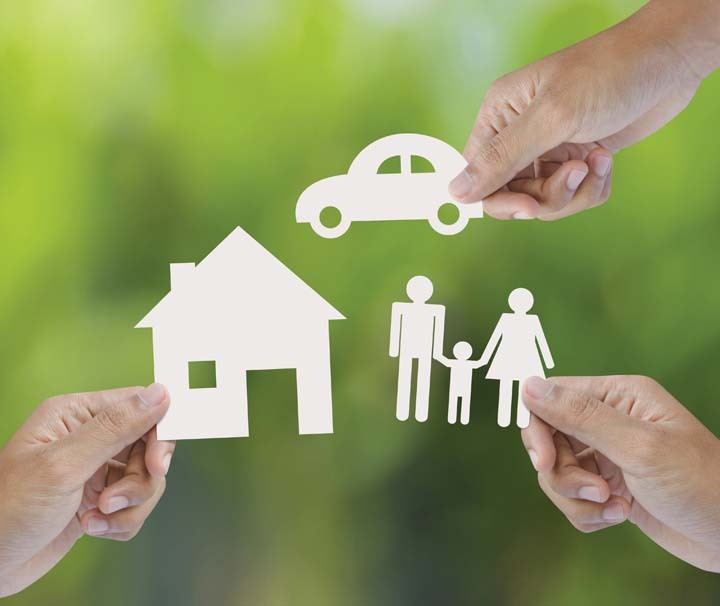 We specialize in financial and retirement planning, 401K rollovers, life insurance, disability, simple retirement plans, and financial advising. 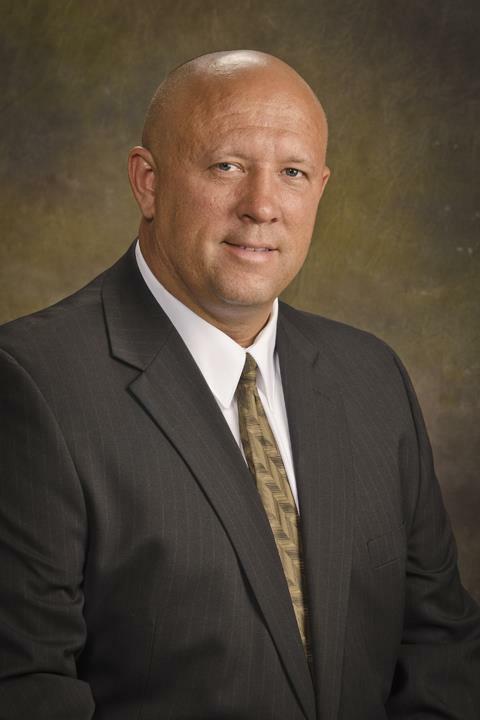 For all of your financial service needs, contact Principal - Judson Miller, in Keokuk today.